Go platinum with the best record of the year – a Platinum LP Mirror that makes the perfect addition to any bedroom, living space or recording studio! Go platinum with the best record of the year a Platinum LP Mirror that makes the perfect addition to any bedroom, living space or recording studio! 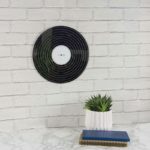 A great gift for music loves or vinyl aficionados, the Platinum LP Mirror is a record to be proud of so much so you’ll be displaying it on your wall for everyone to see. An acrylic mirror printed with a classic platinum record design, the Platinum LP Mirror comes with a wooded backing for simple wall-mounting, so the mirror can be hung up pride of place for a stylish addition to any room and a great conversation piece. The mirror is 30.5cm in diameter (approx. 12in) and makes a perfect, thoughtful gift for music buffs. 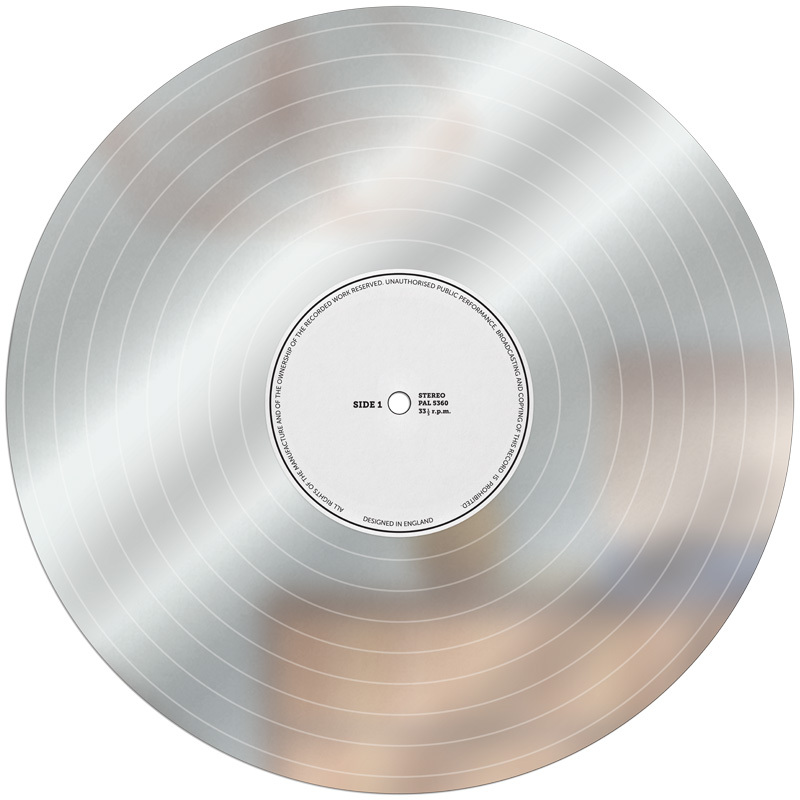 The mirror takes its inspiration from the iconic platinum album record the award given to albums that have gone on to sell 1 million copies in the US (300,000 in the UK). 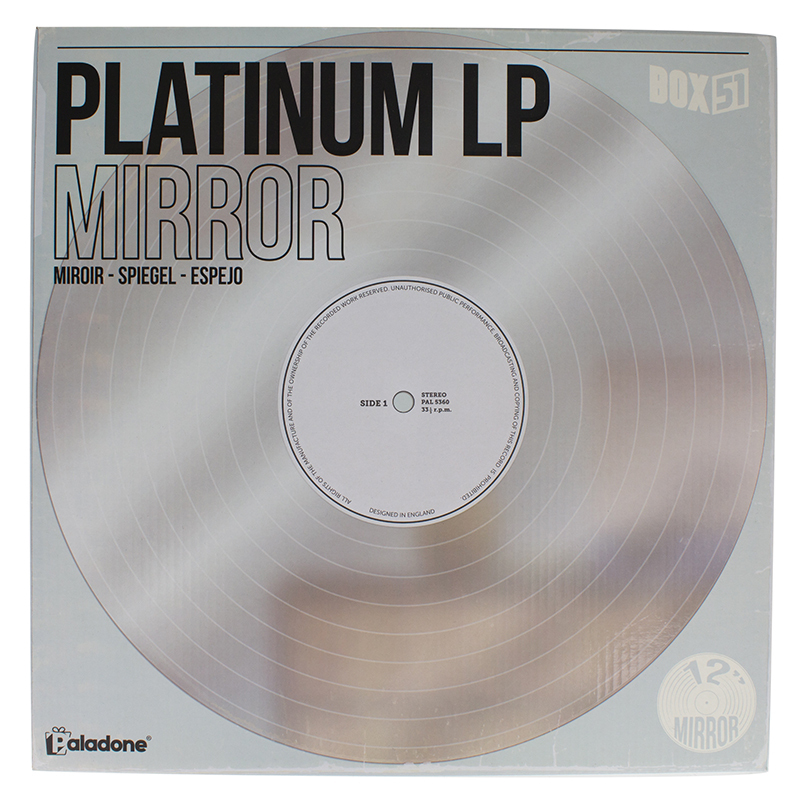 The Platinum LP Mirror is part of the Box 51 gift range from Paladone. Box 51 aims to provide modern gifts and accessories for the home, lovingly designed with contemporary style and a touch of humour.